We are back in the press centre and ready to go with day 3. 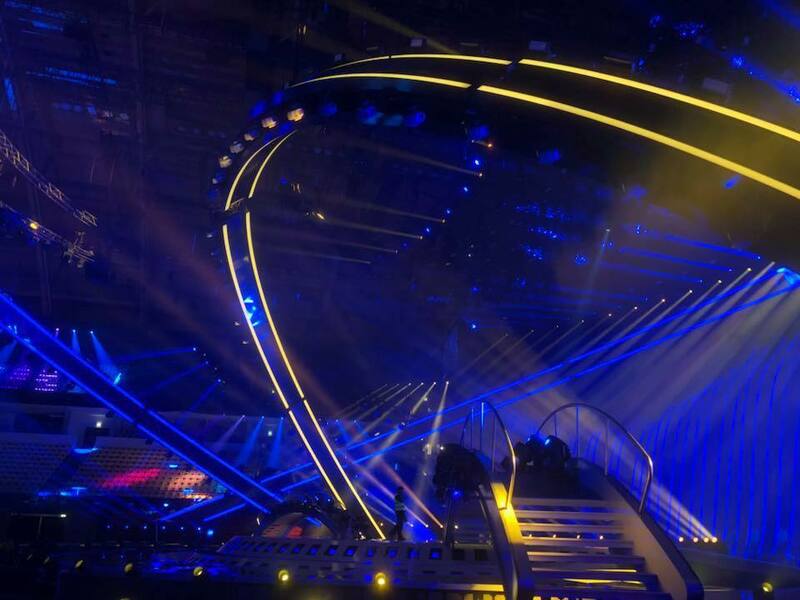 Today we will see the first rehearsals of the songs competing in the first half of the second semi-final. Join us from 11:00 CET for our live blog, and don;t forget to also keep up to date with our social media accounts on Facebook, Twitter and Instagram as we share updates from this bumper day of rehearsals! Evestus is announced as spokesperson for Estonia!